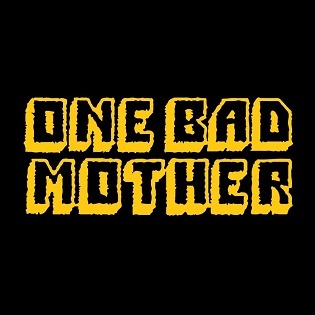 One Bad Mother is a comedy podcast hosted by Biz Ellis and Theresa Thorn about motherhood and how unnatural it sometimes is. We aren't all magical vessels!Every week we deal with the thrills and embarrassments of motherhood and strive for less judging and more laughing. Each episode contains frank discussions about parenting, as well as calls from listeners with their genius moments and failures. Now in it's 4th year with over 200 episodes and over 6.8 million downloads, One Bad Mother been listed by The Guardian as part of their "Podcasts To Listen To Now" and by Parents Magazine (2016) and by Parenting.com (2015) as one of the funniest parenting podcasts.